In a chic shade of grey with delicate studded embellishment, this Yoek tunic makes a stunning addition to your weekend wardrobe. 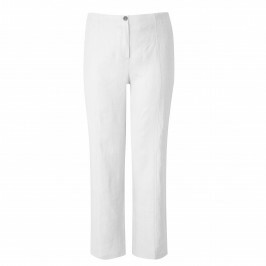 Pair with crisp white trousers and your favourite heels for a stylish evening look. Grey embellished tunic. 95% Polyester, 5% Elastane. Hand Wash only.